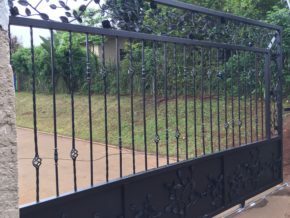 Master Gates Installed a wrought iron gate in Hillcrest KZN. 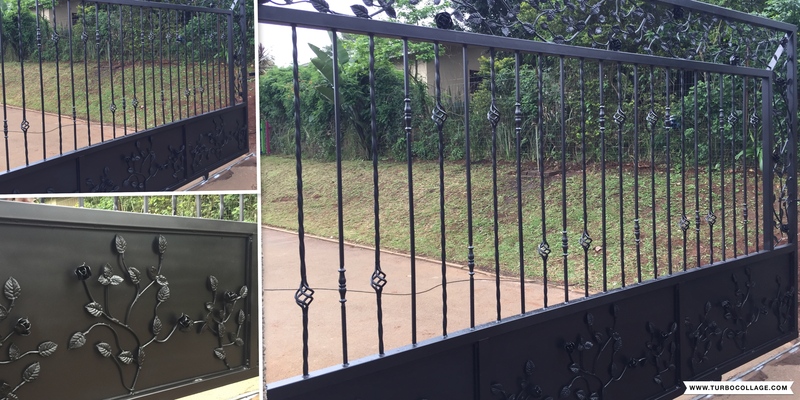 We manufactured the gate from raw steel and it was then hot dipped galvanized. 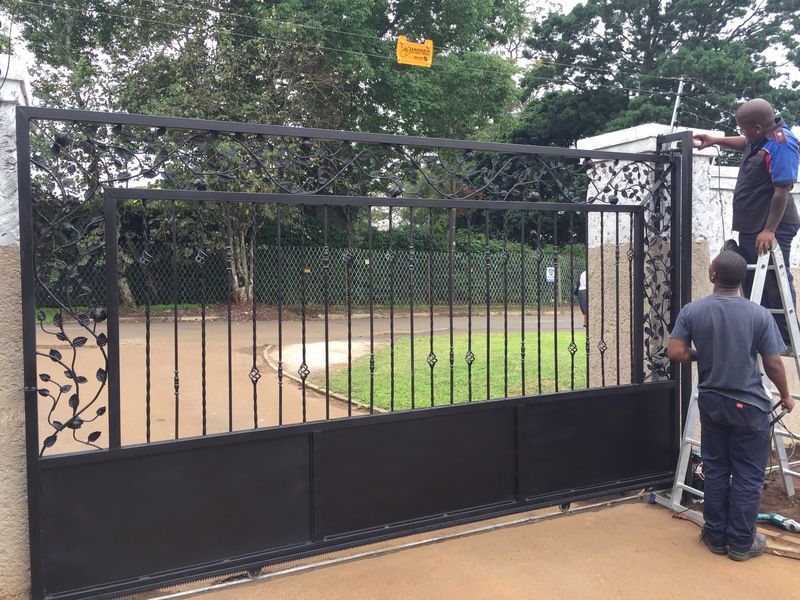 Master Gates uses top quality materials that are a step above the rest. 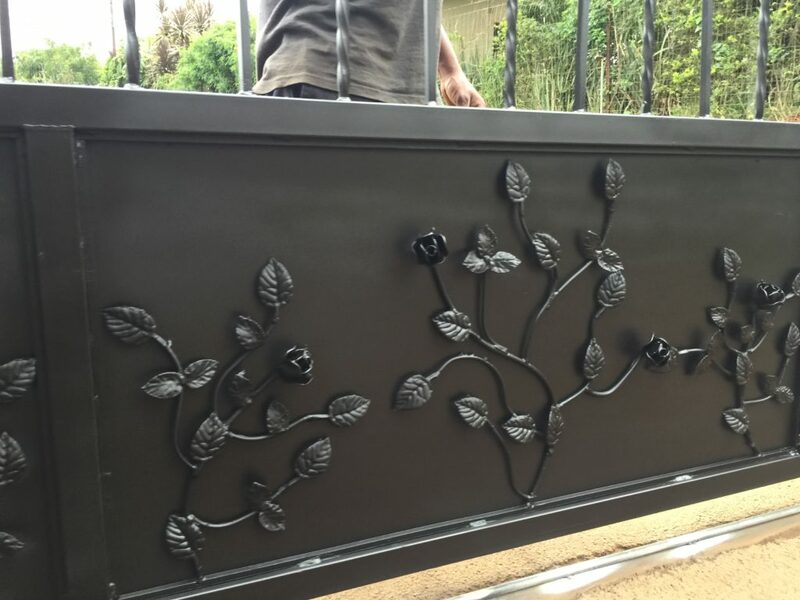 Once the gate returns from galvanizing it is cleaned and then powder coated to the colour of your choice. 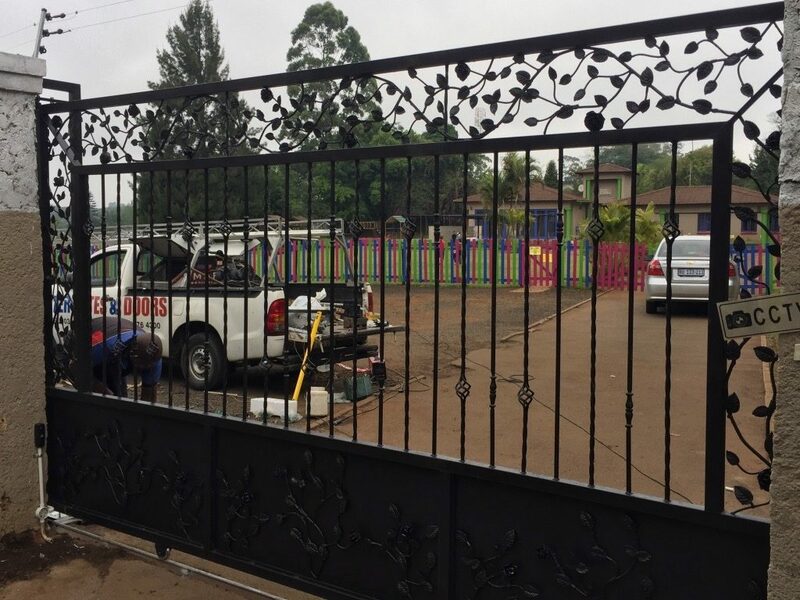 We install gates in Durban and surrounds. The gate motors used are Centurion D5 Evo, Centurion D10, ET Drive 500, Dura swing gate motors and Centurion Vantage 500 swing motors. Driveway gates are made to the highest quality. 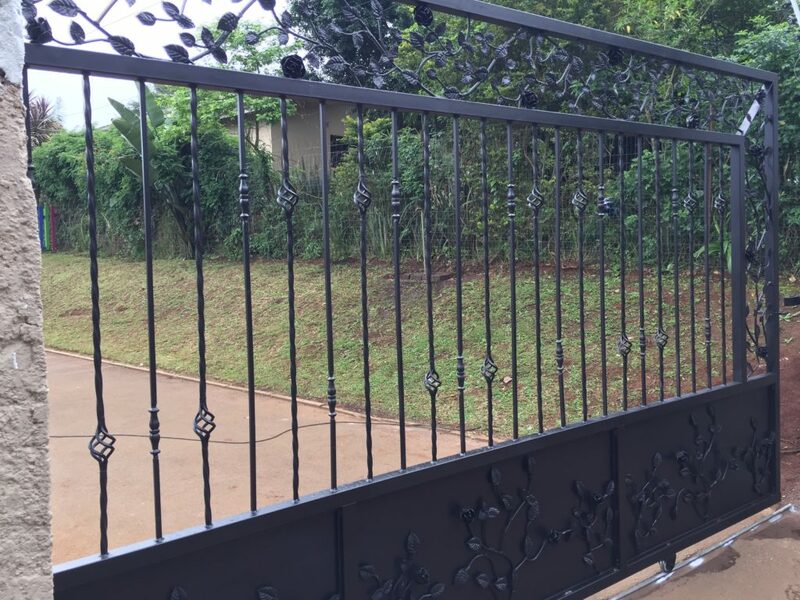 If you are looking for a good quality sliding gate, swing gate, wooden gate, Balau wooden gate or any other driveway gate that you wish someone could make please give the gate specialist a call.